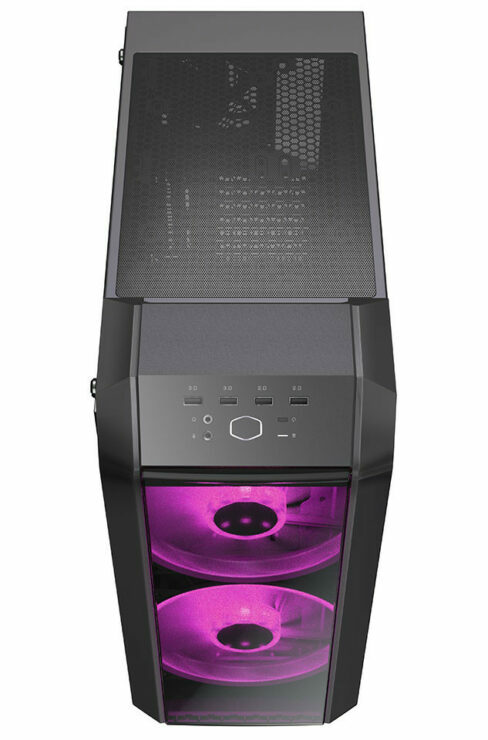 Cooler Master, and award winning computer hardware and gaming peripherals manufacturer, today announced the release of the MasterCase H500, further expanding the H-Series known for its two iconic, 200mm fans. 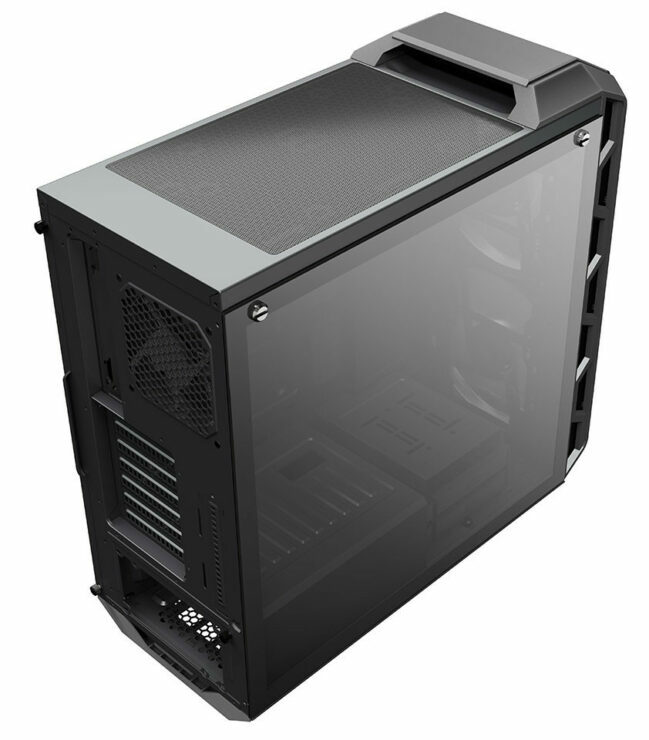 The MasterCase H500 is the latest case released within the H-Series. 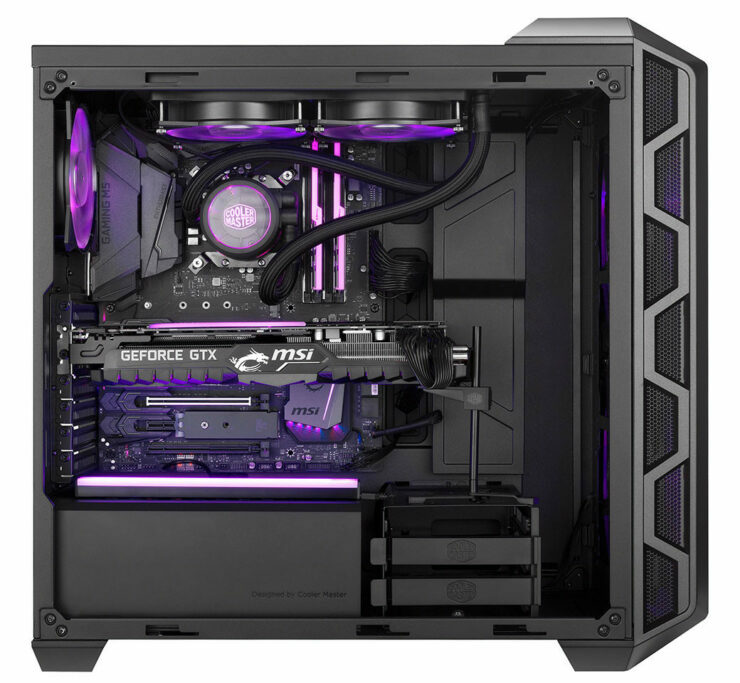 In comparison to its predecessors, the MasterCase H500M and H500P, the MasterCase H500 is more simplistic in options and modularity, but retains the essential H-Series characteristics. 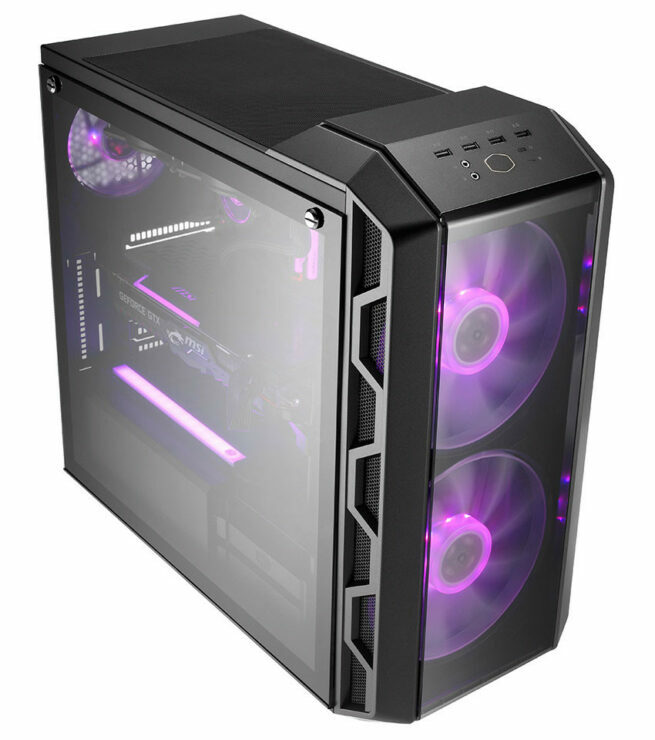 For gamers that prefer mesh, added portability, and a straightforward building experience, the MasterCase H500 offers an alternative that still keeps the series’ essential features.